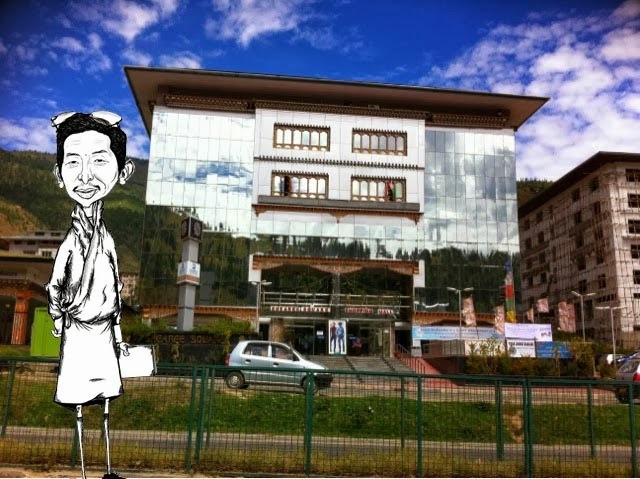 Shearee Square is bravely one of the only kind of Shopping Mall in Thimphu and entire Bhutan. When it open a year ago the huge glass structure with automatic door had bigger surprise inside- the elevator and escalator. Suddenly Bhutan was taken into the future. It seemed like a whole new way of doing business in the capital city of Bhutan. 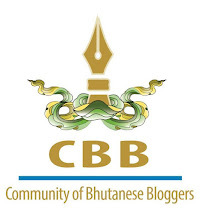 It's now the informal training center for Bhutanese who are due to travelling abroad to practice how to use escalator and it also disney land for Bhutanese to experience escalator and elevator without having to travel outside. This shearee square failed because of its limited program. Well, you see, in Bhutan, our business strategy will never work when its so focused to one thing. There has to be a wide range of targets which should support each other. Simply having a shops, and restaurant won't bring the crowd as we have other places with reasonable prices. Had there been some entertainment programme, the restaurant and shops would work like its "by the way" thing. And of course the building with so much glazing looks not-so-beautiful, but the cost of the building with escalator, and lifts is escalated so high that the tenants has to pay a big rent which adversely affects the prices of their goods. To meet the rent, he increased price of goods do not go down well with the customers. Right Andrea, elevators were there in few hotels and even hospital but accessibility to public were highly restricted until Shearee Square. Sogyel, only thing running hot is the top floor where they have the children's games and late night the basement comes alive with the karakoe and club. A Cinema would have made a difference mo? but again how will the other business would run is still a question as long as they can price their goods at par with rest of Thimphu.